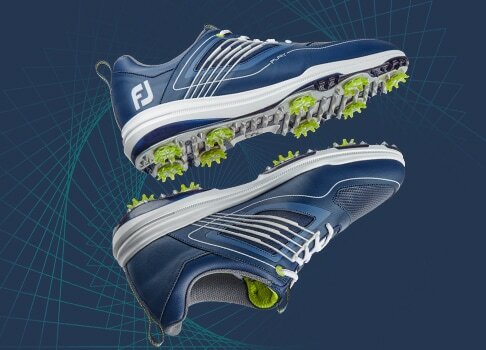 Inspired by our vast network of Tour players, the all new Tour-S is FJ's most powerful shoe ever, featuring a dual BOA dial system, a PowerStrap and LaunchPod technologies for Tour-validated Power, Precision and Comfort. 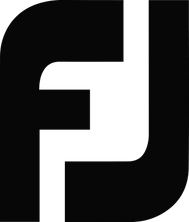 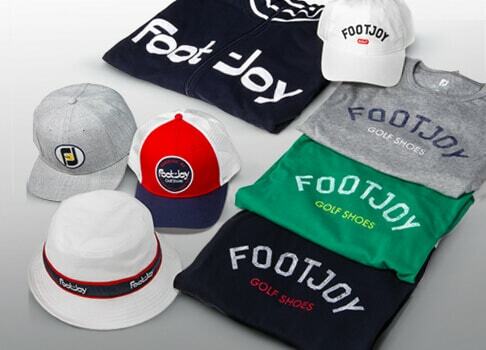 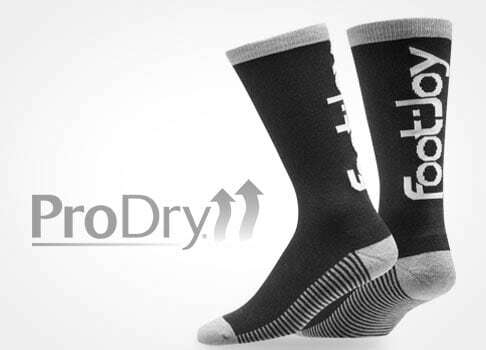 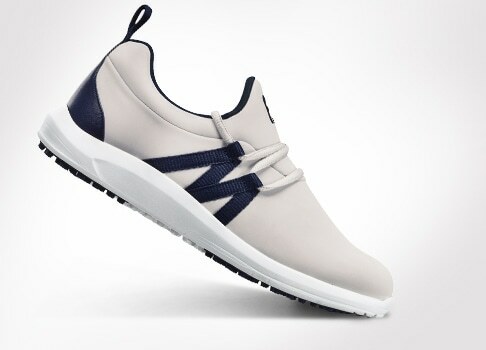 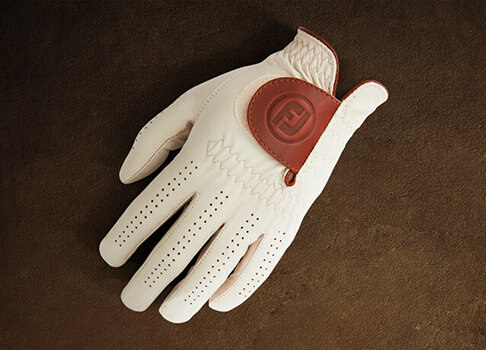 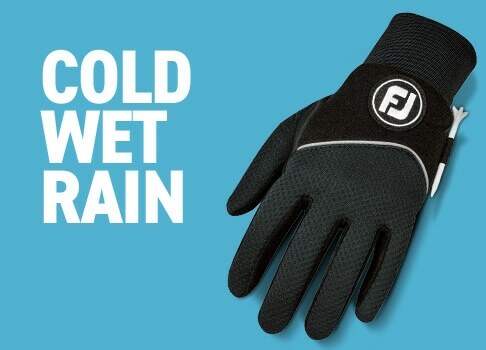 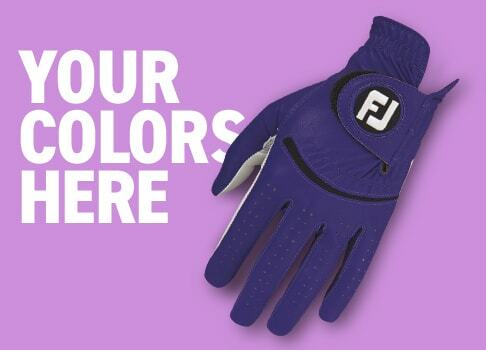 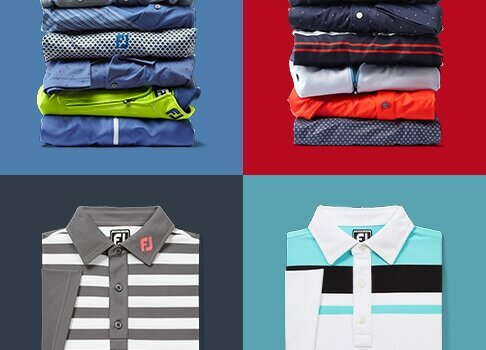 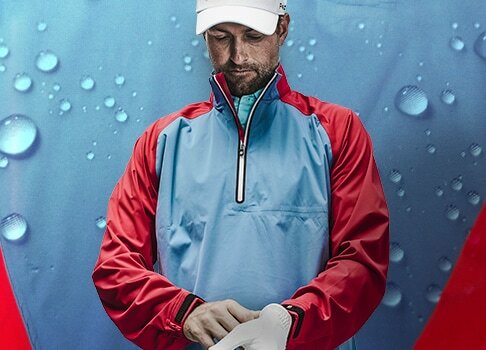 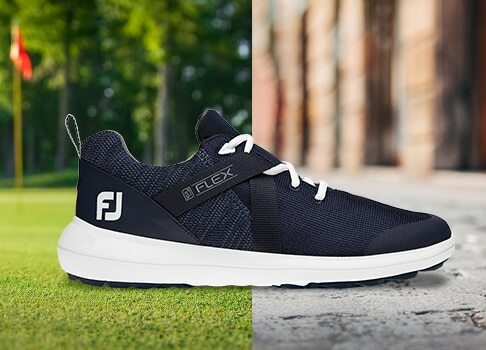 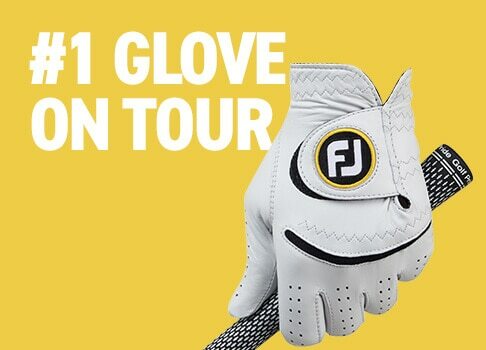 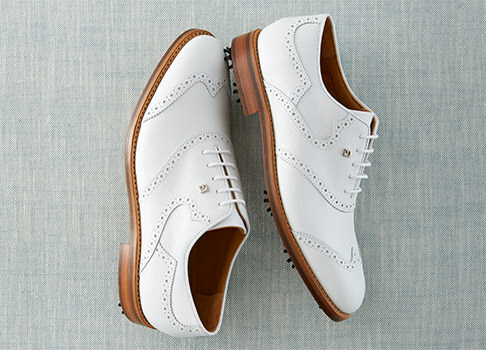 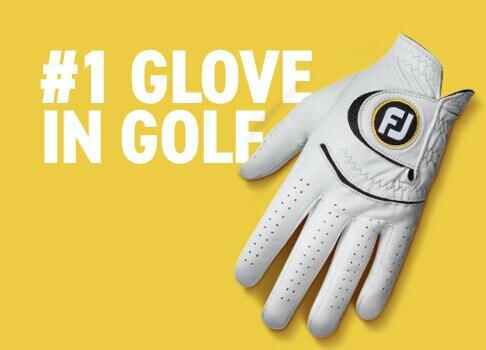 FootJoy, the #1 shoe in golf, has a long history of developing comfortable, performance golf shoes featuring the latest materials and technology. 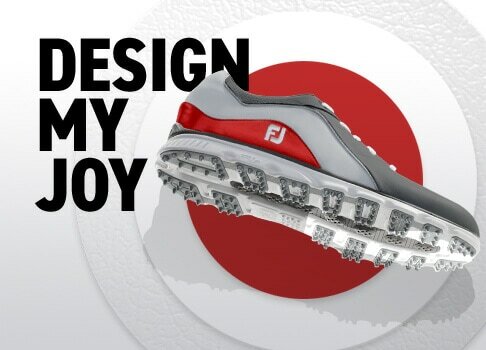 The Dual Boa ® Closure System enables FootJoy to deliver an even higher level of comfort and stability through a truly custom fitting golf shoe no matter your size or fit preference.